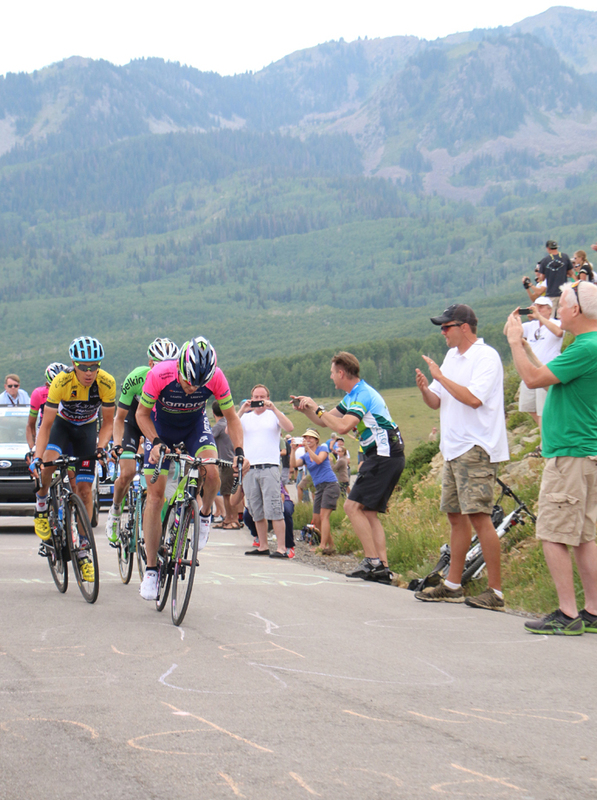 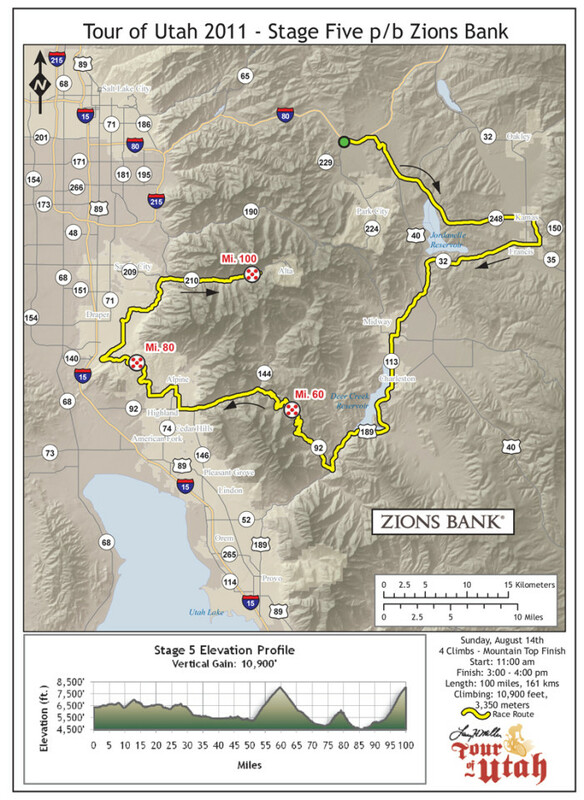 Cycling Utah presents our Where to Watch Spectator Guide with maps and info and Preview of the 2015 Tour of Utah. 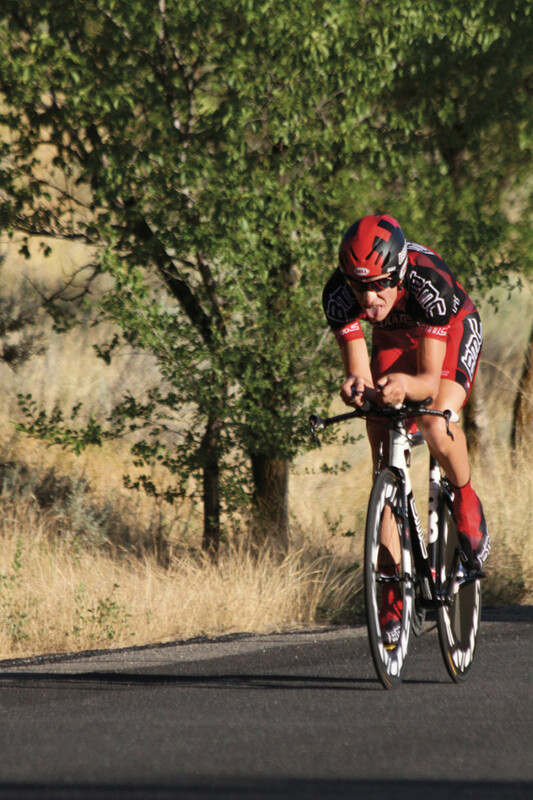 With three stages to go, Utah’s Tanner Putt – Bontrager Cycling Team is now placed as the 3rd best young rider and 23rd overall in the 2013 Amgen Tour of California (ATOC). 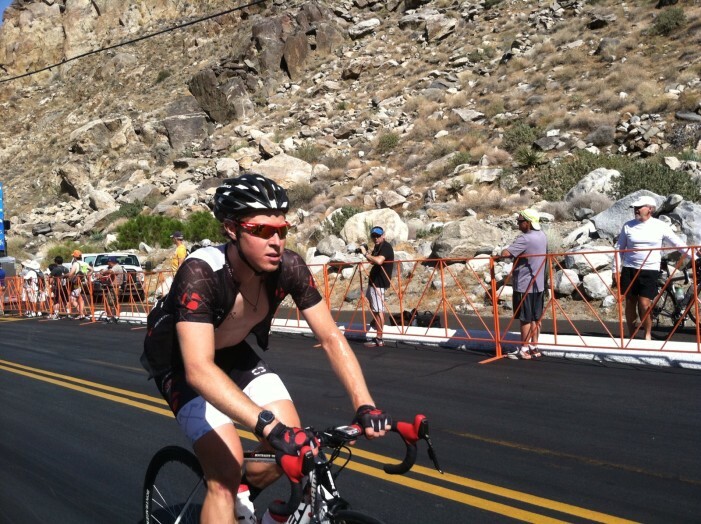 Nevertheless, that crusher spirit of adventure and perseverance still lingers among bike racers. 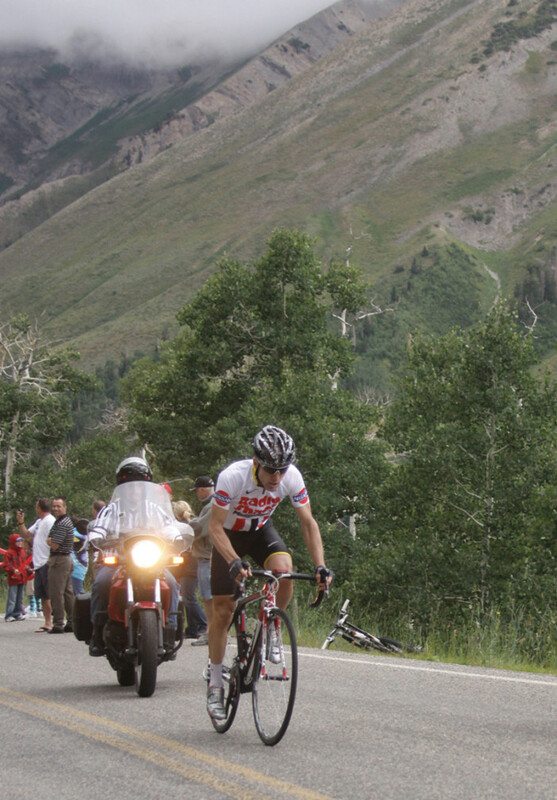 The desire to climb into the remote corners of the mountains still drives them to do the impossible. 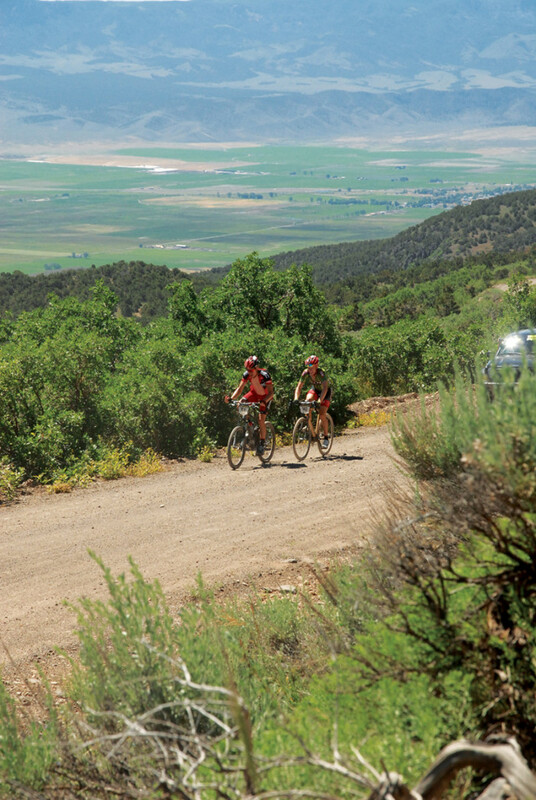 To ride the unrideable.